The BJP on Thursday released its first list of candidates for the 2014 Lok Sabha elections. In its first list the BJP’s central election committee has cleared 54 candidates. 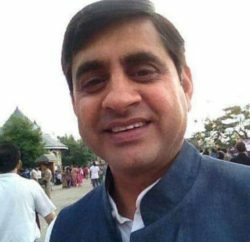 In the first list, three candidates for Himachal Pradesh have been finalised. 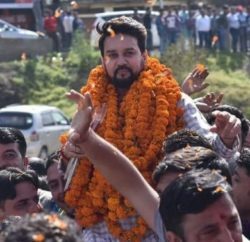 As expected the party fielded two-time former chief minister Shanta Kumar from Kangra and retained Anurag Thakur and Virender Kashyap for Hamirpur and Shimla parliamentary constituencies. 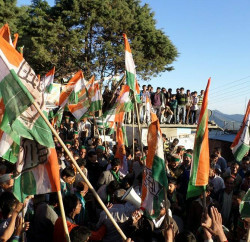 The BJP had won these three seats in the 2009 general elections, while the Congress won the Mandi seat. A formal announcement in this regard is yet to be made.